as our best path to the truth. 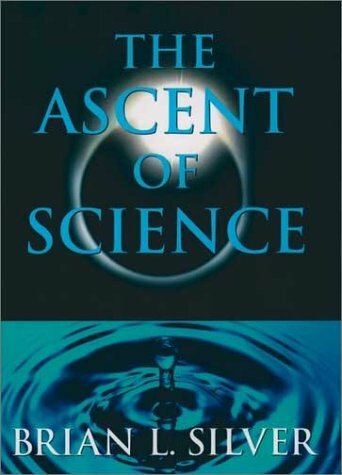 For all readers curious about--and especially those perhaps intimidated by--what Silver calls "the scientific campaign up to now" in his Preface, The Ascent of Science will be fresh, vivid, and fascinating reading. ""What the Devil Does It All Mean?""